We are pleased to share with you our first 'Magalogue.' 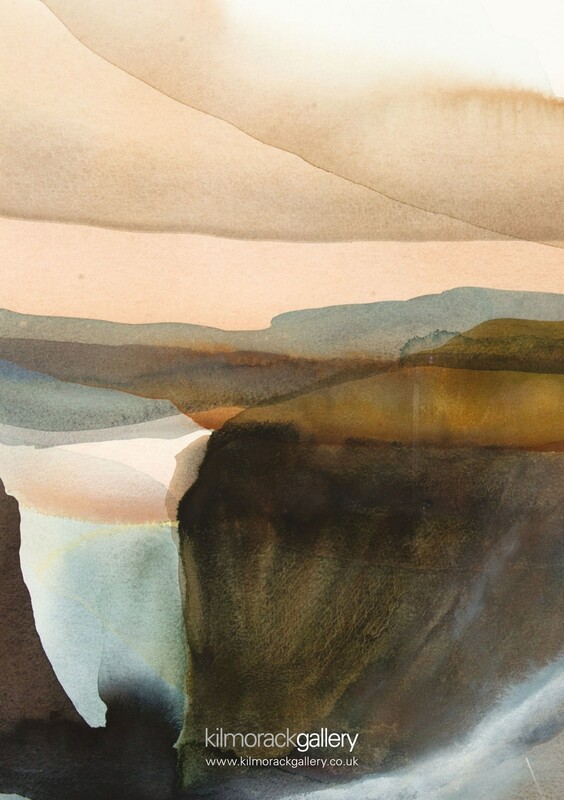 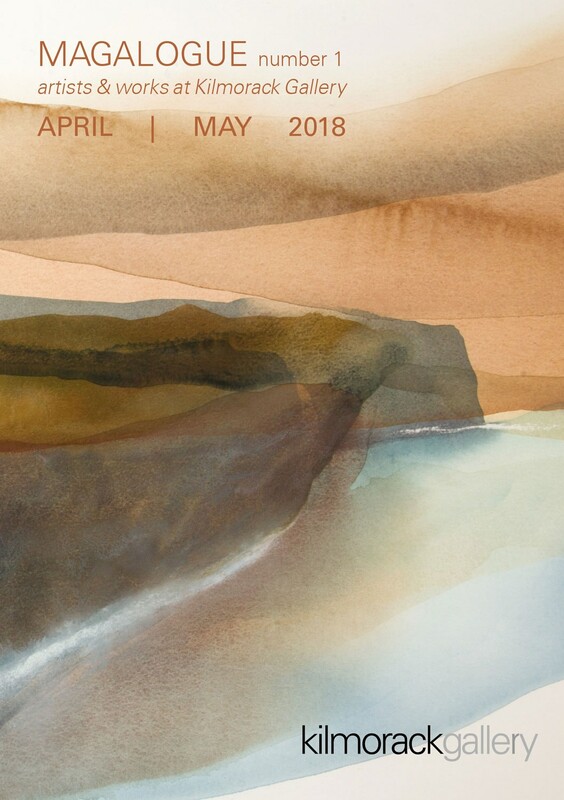 This new Scottish art magazine covers April and May 2018 and is available on-line and in print. 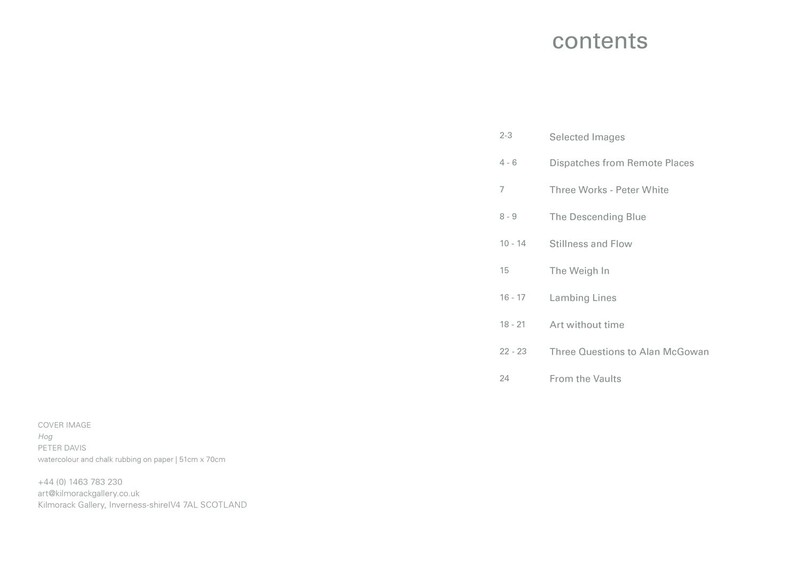 Future editions will be published bi-monthly. 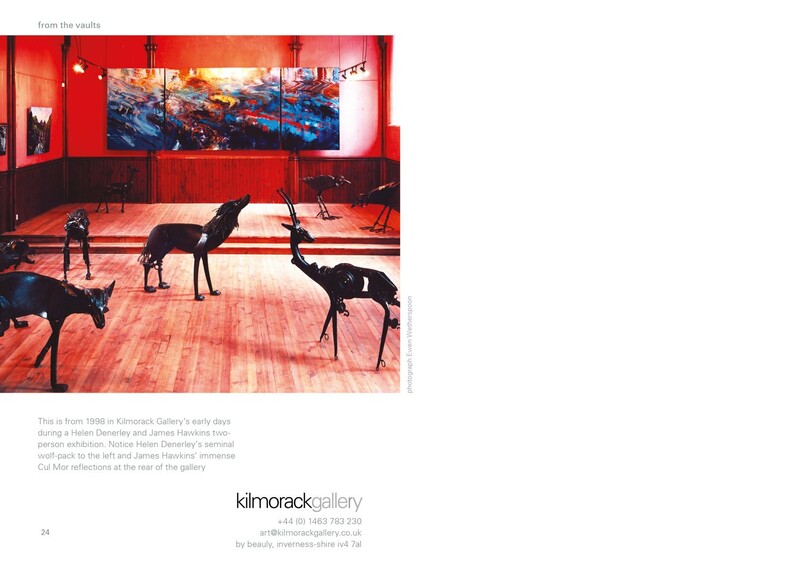 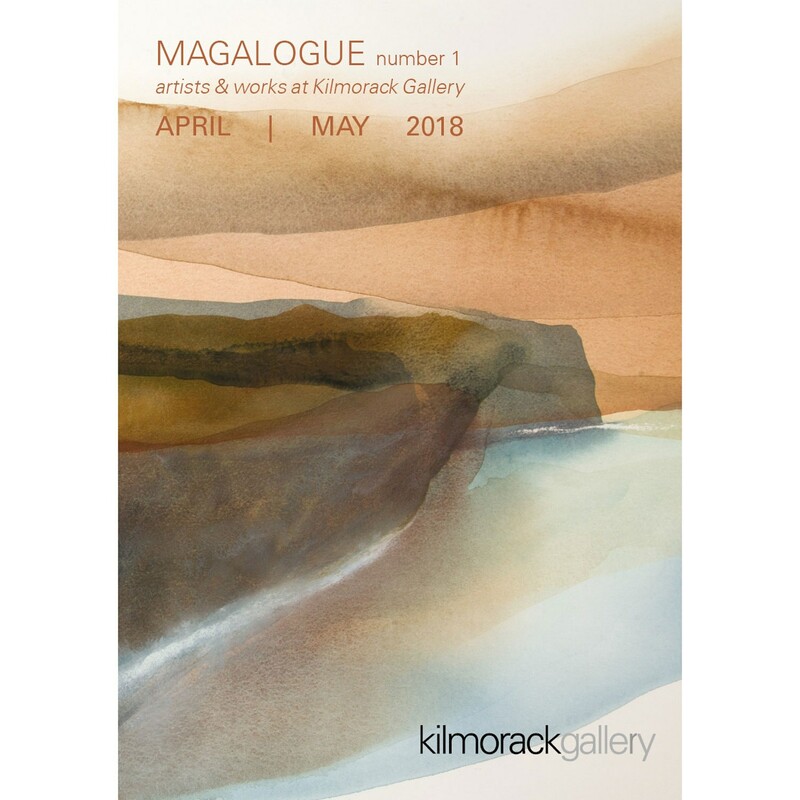 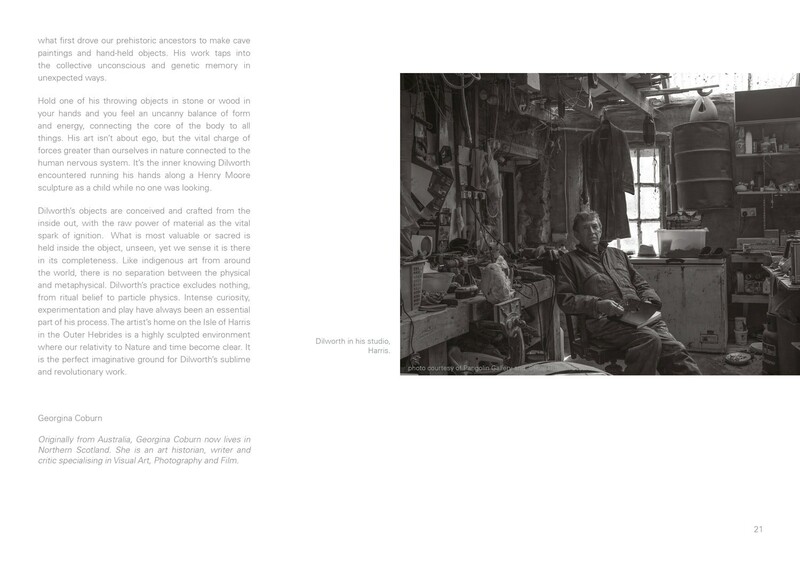 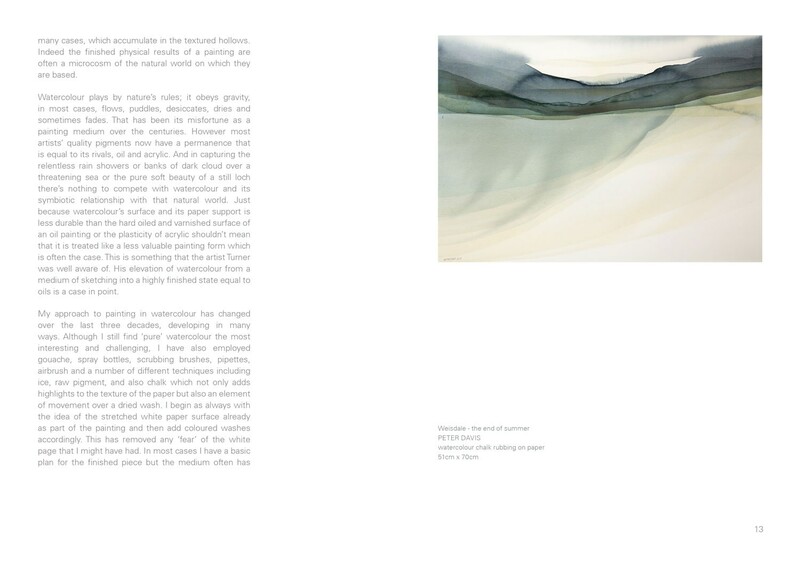 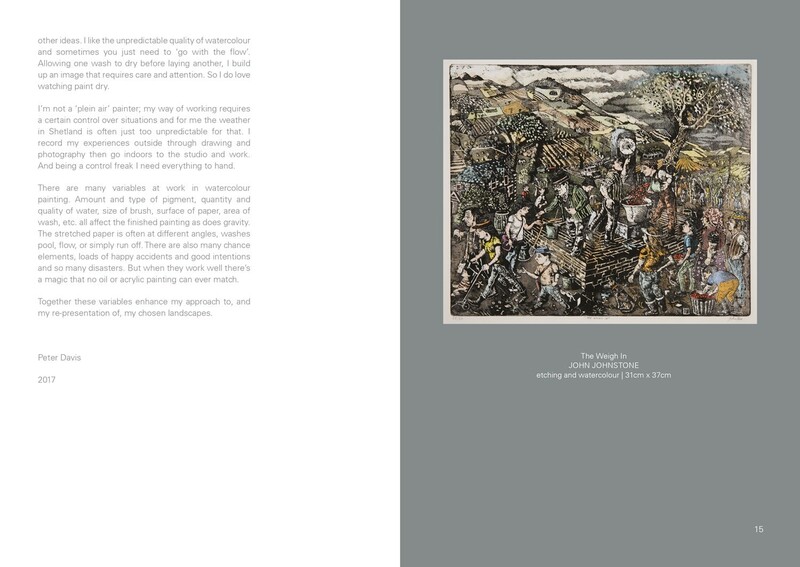 A magalogue is both a magazine to gives voice to artists, and a catalogue of work seen in Kilmorack Gallery. 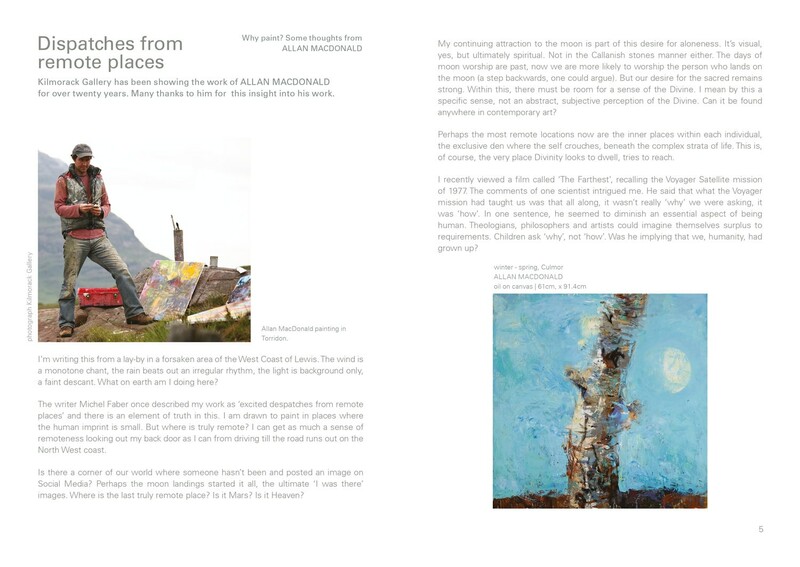 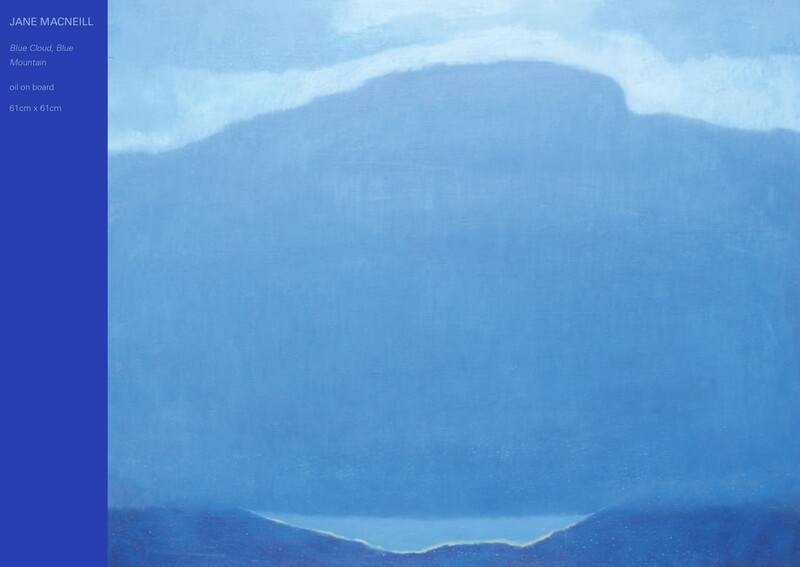 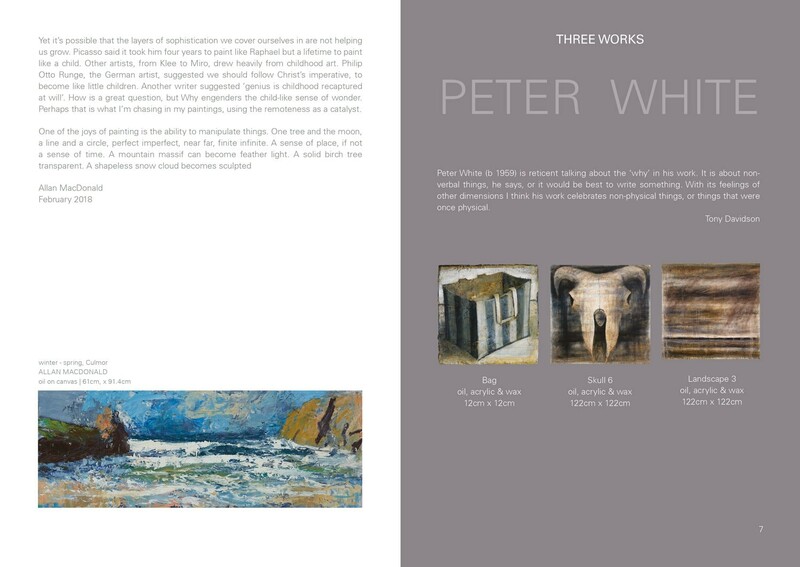 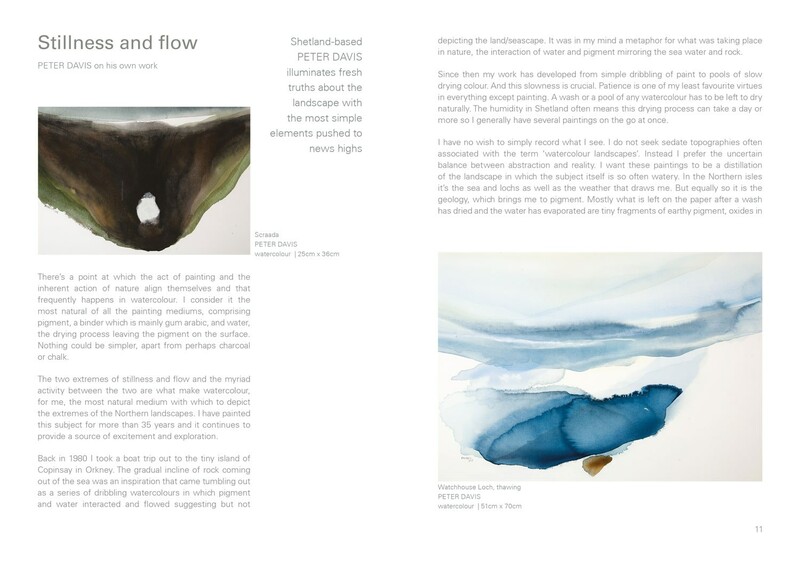 Three short essays are included in each issue; as well as three questions to a chosen artist and three selected works by one artists, and images of other paintings and sculpture. 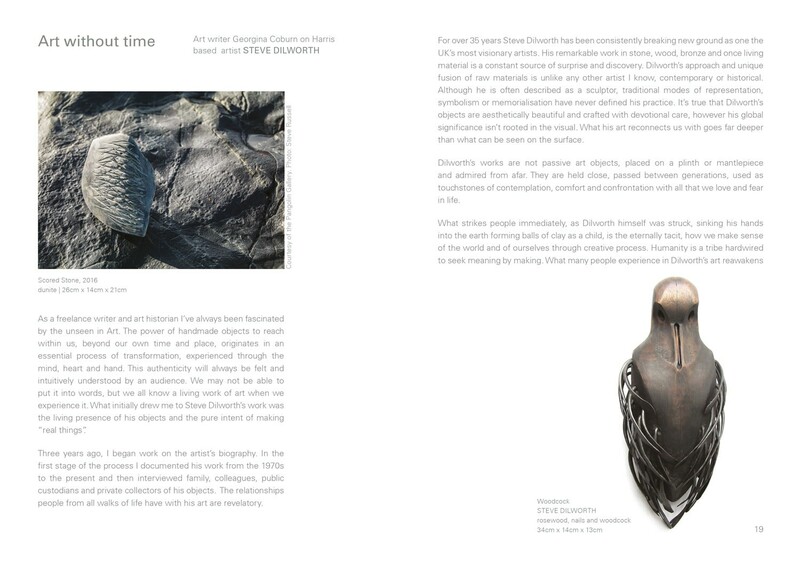 Art-writer Georgina Coburn writes on the work of sculptor STEVE DILWORTH. 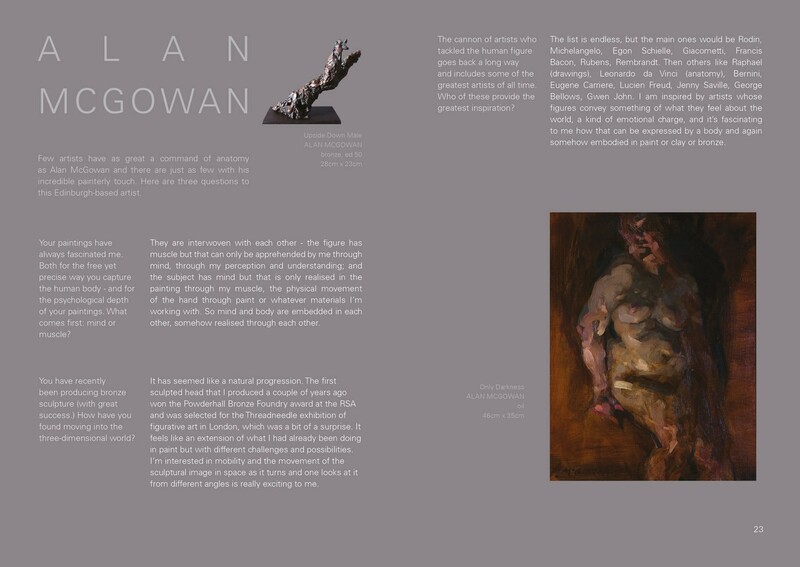 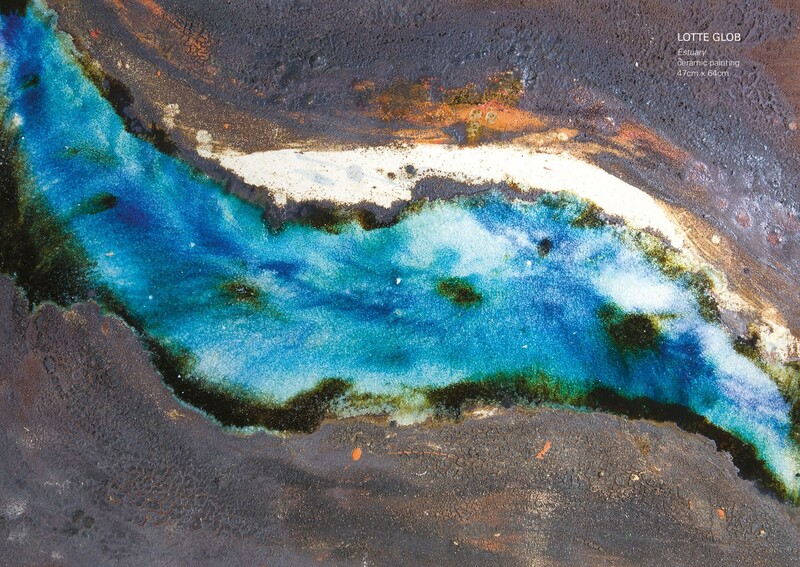 Edinburgh-based painter (and now sculptor as well) ALAN MCGOWAN answers three questions. 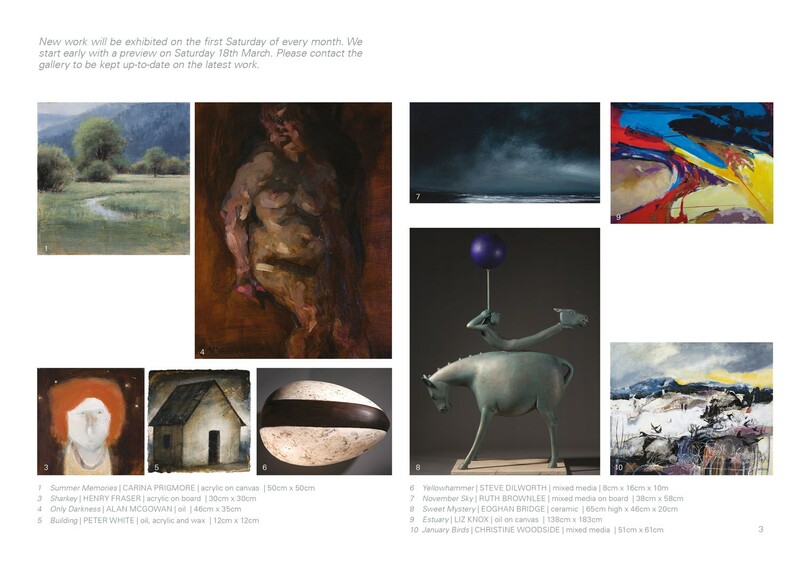 Plase contact the gallery if you wish to be sent a printed version or to be notified about the next issue.